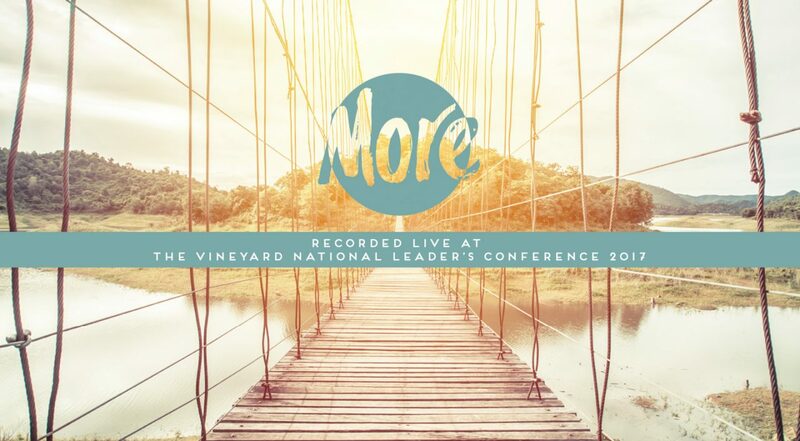 More was recorded live at the Vineyard National Leader’s Conference in January 2017. 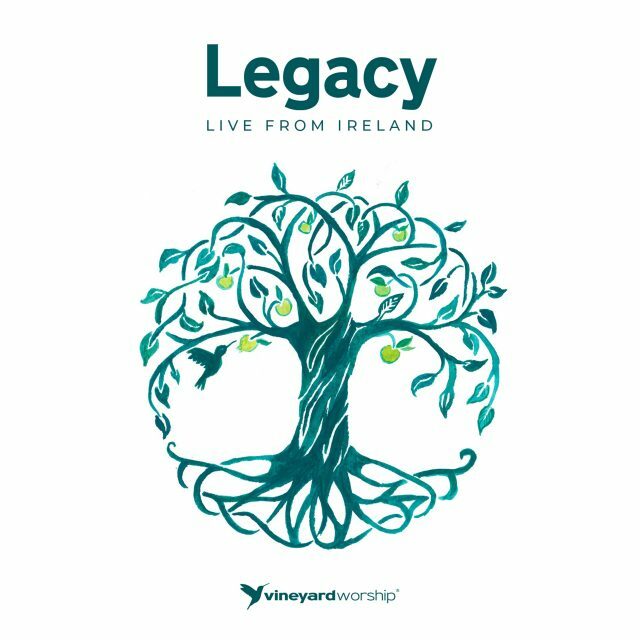 This 6-track EP captures the passionate and intimate sound of the Vineyard worshipping together as a gathered tribe. 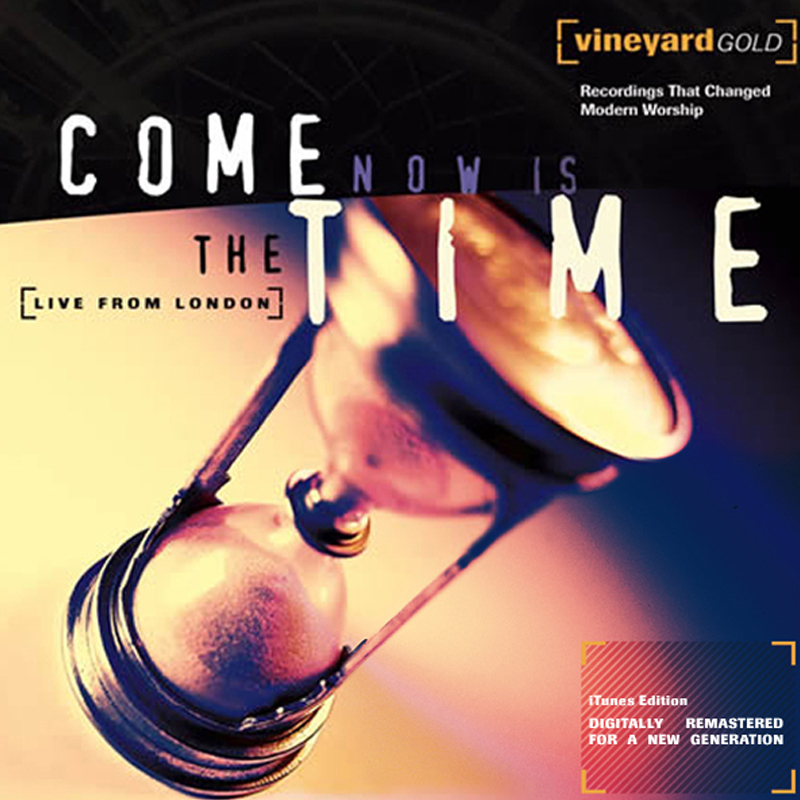 Featuring Vineyard worship leaders Nigel Briggs, Dave Miller, Susanne Courtney and Harmony Smith, and introducing Bernie Ditima. 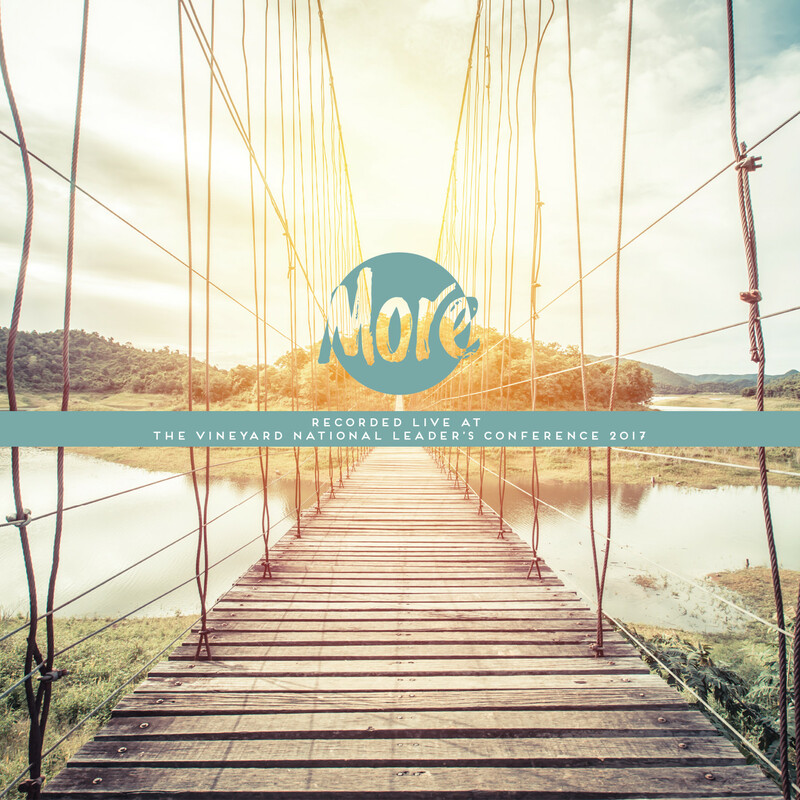 More is an authentic sounding EP, which pulls together these five worship leaders, their styles of leading and a movement expectant for God to move. It is our belief in the Vineyard that our worship is for God, to pour out our hearts to him and our lives in service to him, to experience the love of God – then to carry that love with us into a desperate world. 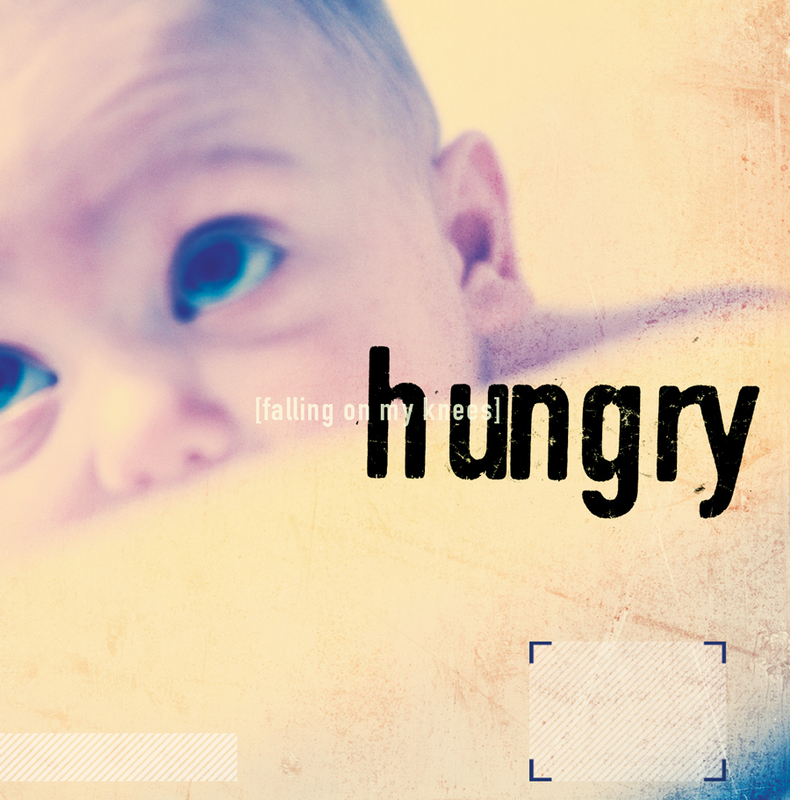 We worship a God who is present among us, in times of both joy and sorrow. The song selection reflects that heart. 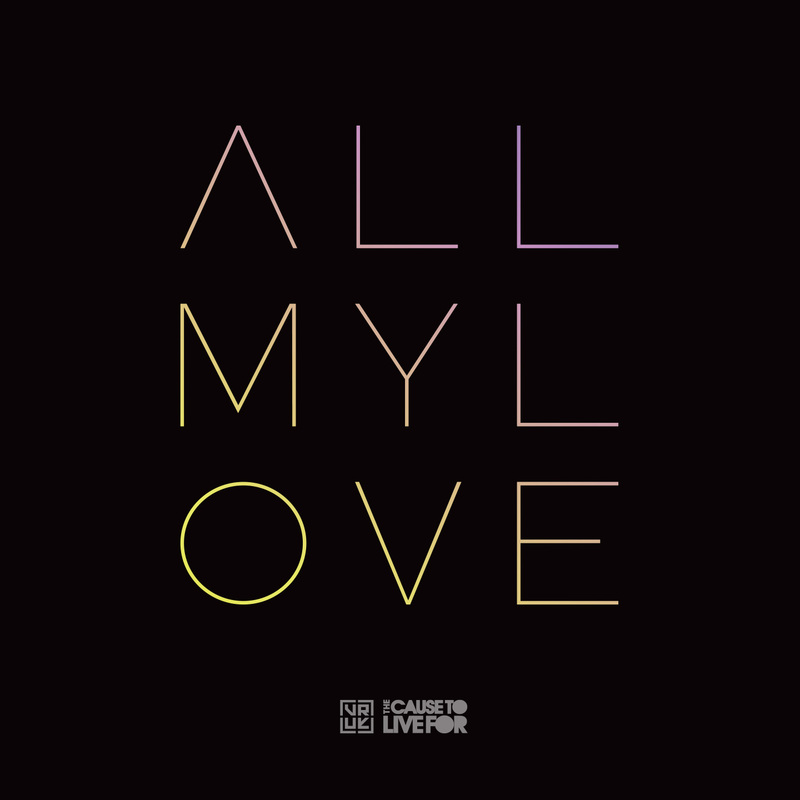 More features two recent Vineyard songs ‘Great Are You Lord (Lifting You Higher)’ written by Dave Miller and ‘All My Love’ written by Samuel Lane and Joe Blustin. 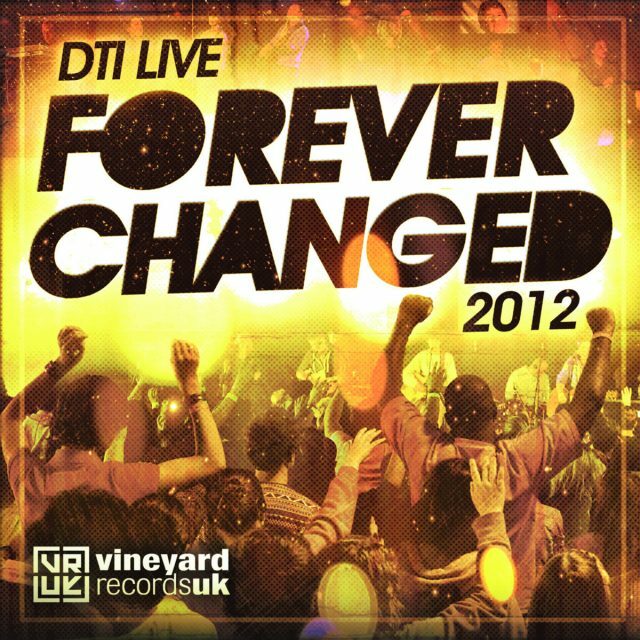 Also captured are the Jesus Culture anthem ‘Never Gonna Stop Singing’ and John Mark & Sarah McMillan’s new song ‘King Of My Heart’ alongside a new live version of the John Wimber classic ‘Isn’t He’ and an intimate version of David Ruis’ ‘I Will Give You All My Praise’ led by Harmony Smith during a ministry time. When we worship, we make Jesus the central focus of our affection. We sense God’s presence with us, the Spirit of God touching us, and communicating to us the Father’s love. 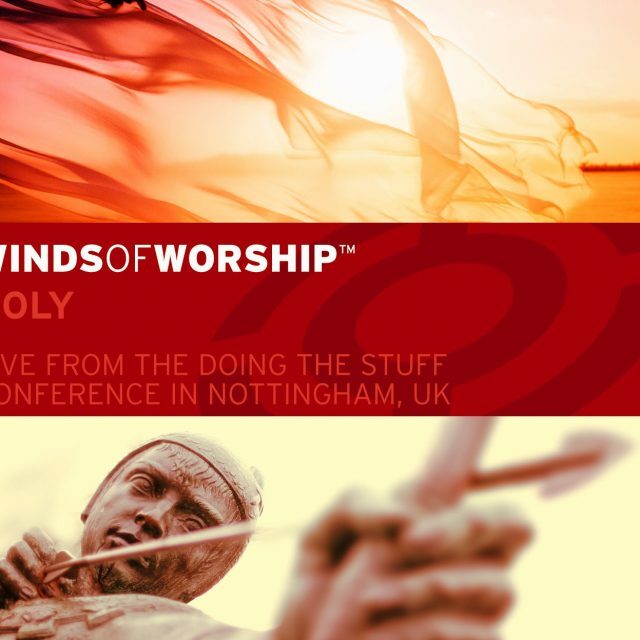 John Wimber used to say that, “We in the Vineyard have, from the very outset of our ministry, made worship our highest priority, believing that it is God’s desire that we become, first, worshippers of God.” We hope that as you listen to this EP, it helps you as a worshipper of God to kneel before him and give him more of yourself, as he in his grace and mercy pours more of himself into your life.